One of the popular Digital gaming festival – DreamHack, which holds a Guinness world record for the largest LAN party, is ready to set its foot in India. 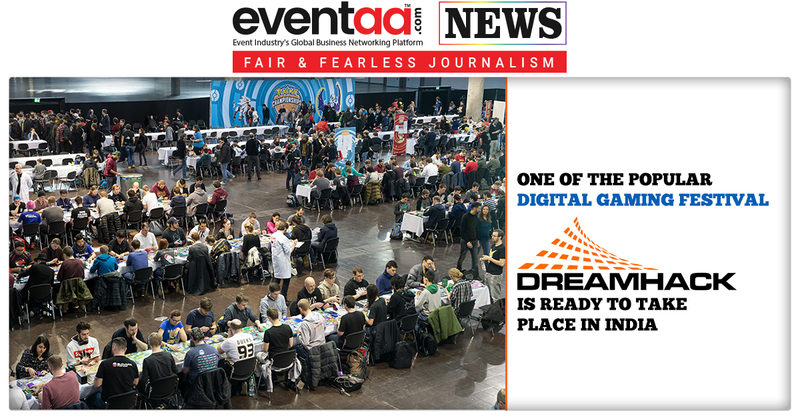 Nodwin Gaming, a subsidiary of Nazara Technologies, confirmed that it has joined forced with Viacom 18 to bring one of the world’s largest digital gaming events, DreamHack, to India. The event will host LAN parties, BOYC (Bring Your Own Computer) lounges, and fan competitions with games like PlayerUnknown’sBattleGround (PUBG), Counter-Strike: Global Offensive and Dota 2. According to the Dreamhack India website, it will also have a whopping Rs. 1 crore prize pool too. The participants will also get a chance to meet and greet with international teams and gamers. 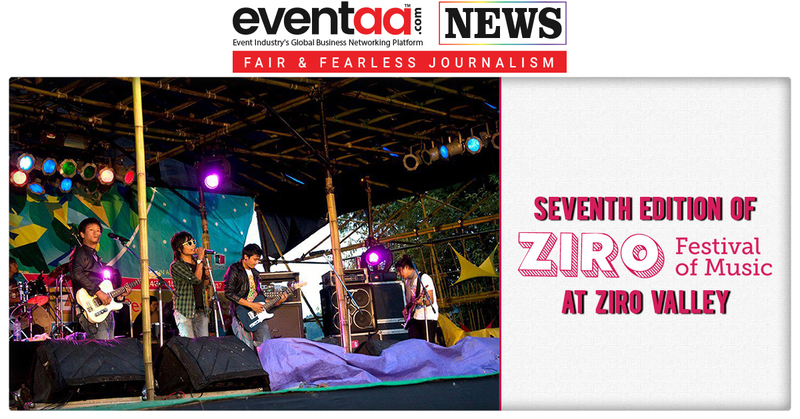 This gaming festival will be a ticketed event, and tickets will be starting from Rs 399. DreamHack is popular in North America and European regions, and this is for the first time that the event is being organised in Asia.